Due to long years of experience the Barradas GmbH offers matured products for recycling machines. Customers all over the world rely on our continually increasing know-how, dedicated service and innovative thinking. A wear protection concept tailored to the application is the prerequisite for high system availability and calculable wear in the shredding technology. A broad wealth of experience helps us to focus precisely on our customers, to find the best individual solution for you and to manufacture to a consistently high quality. We provide you with spare parts for the most common products as spacers, claws, screens, strippers, screw conveyors, shifting parts, drive shafts, clamping nuts, clamping bar, counter knife holder, counter knife bar, knife holder, covers, rotor blade holder, comb teeth, cutting tables, housing parts, cutting blades, rotary shear knives. 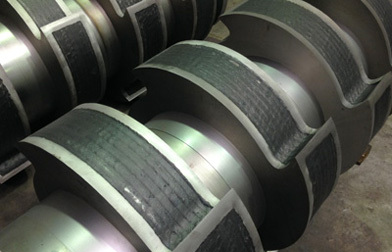 In order to reduce wear costs for the required application, a suitable material for the occurring load must be determined. Not always is a material with high hardness effective. Rather, toughness and wear resistance of an armor must be selected after exposure of impact, abrasion, erosion or cavitation, and of course based on the cost-benefit factor. 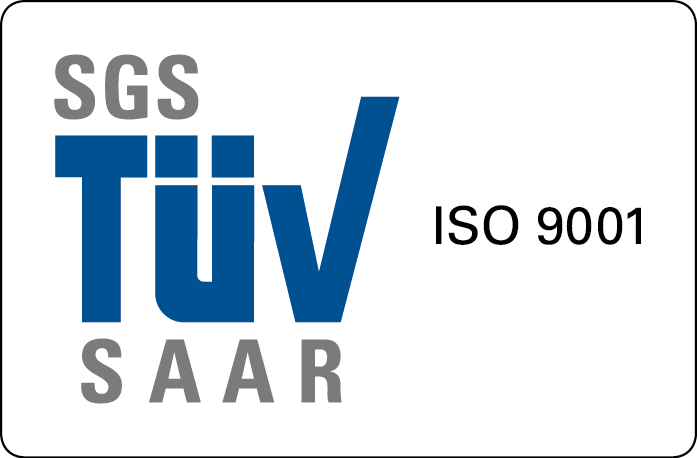 Barradas GmbH offers the necessary know-how. Barradas GmbH offers the necessary know-how. 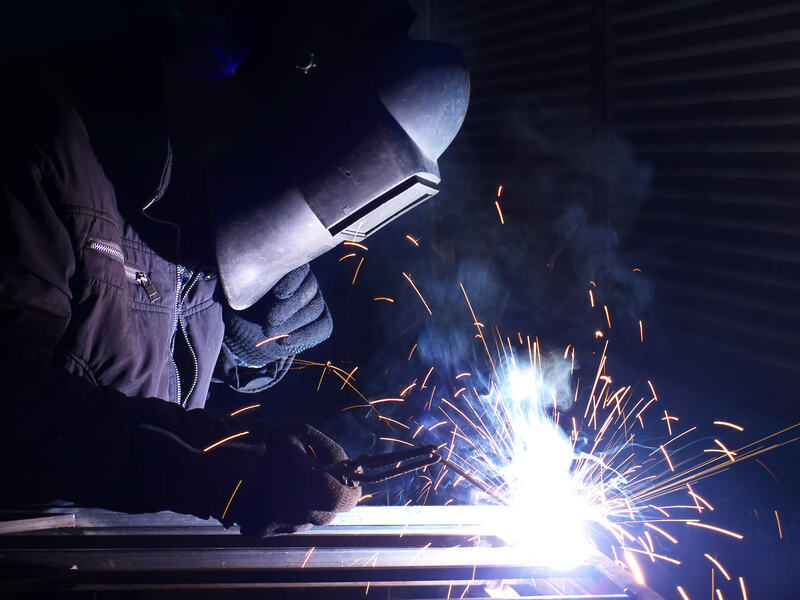 From the field of welding technology, we offer a wide range of different welding processes. The methods used are, MIG / MAG welding, Hand and robot welding, TIG welding, MMA welding and PTA welding. 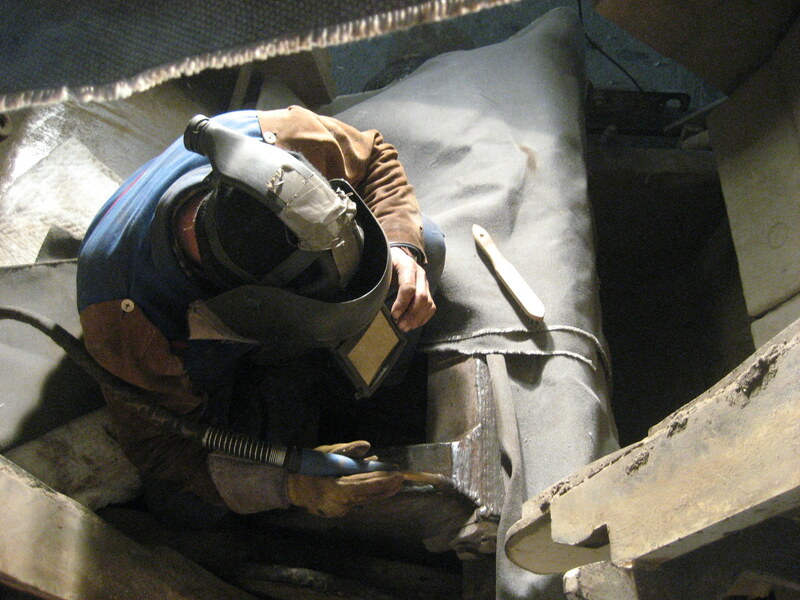 The use of state-of-the-art welding equipment ensures the preservation of the alloying elements of the filler material in the wear-resistant coating. The cutting tasks in the sectors of recycling technology are diverse and increasingly differentiated. This results in very wide-ranging requirements for the knives regarding to the selected geometry, the hardness and the impact resistance of the raw material used. In order to meet all these requirements, Barradas GmbH uses modern composite materials as cutting and wear protection layers. The choice of material depends on the purpose of use of the knives and the resulting burden during comminution. The used, wear-resistant materials are mainly based on steel alloys with higher carbon contents and various alloying elements for hard material formation. Barradas GmbH uses not only commercially available filler materials but also self-developed alloys with the target of generating more efficient and longer wear protection by changing the properties of the welded hard armor.